Snow festival & Hokkaido gourmet! Enjoy yourself in Sapporo! Special opening-plan comes with a free present at one of the newest hotels in the city! If you’re looking to have a good time in Hokkaido, first check out this newest hotel! 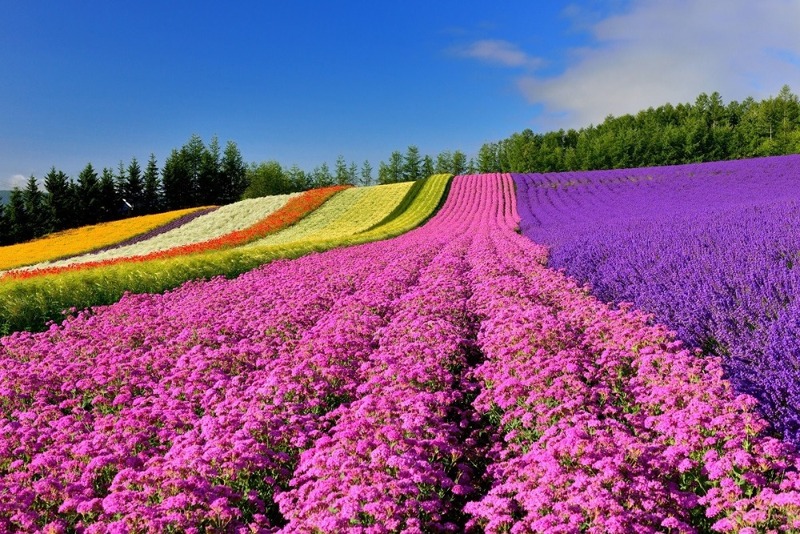 Welcome to Sapporo, your gateway to a trip in Hokkaido! 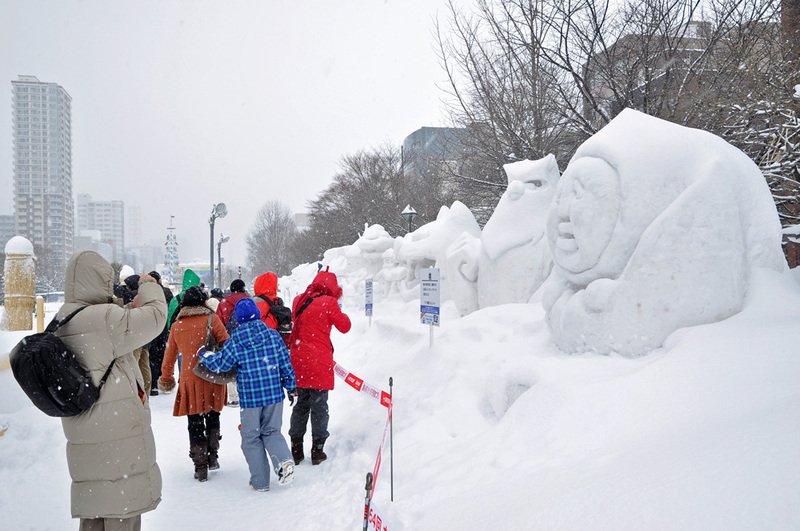 People flock to Sapporo for its many seasonal events like the world-famous “Sapporo Snow Festival” as well as the food-centered “Sapporo Autumn Festival”. Sapporo is also known for its abundant gourmet hot spots. Furthermore, you can take the ropeway up Mt. 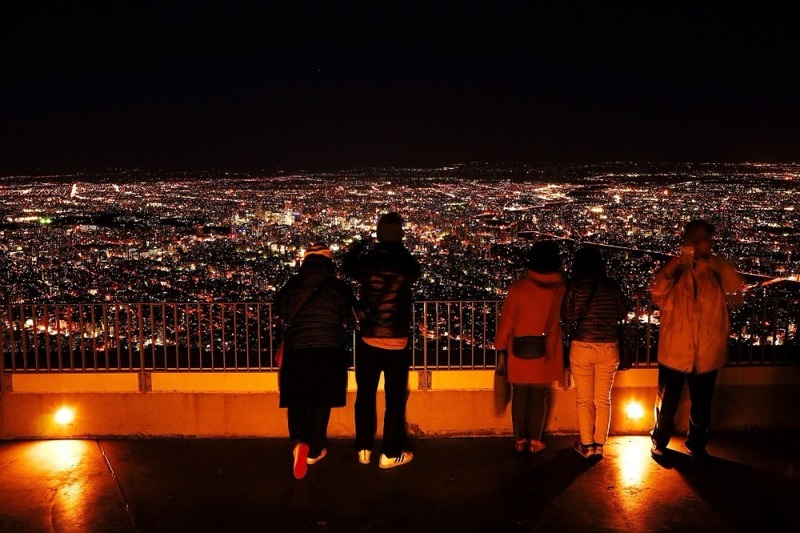 Moiwa to see one of Japan’s prominent nightscapes. 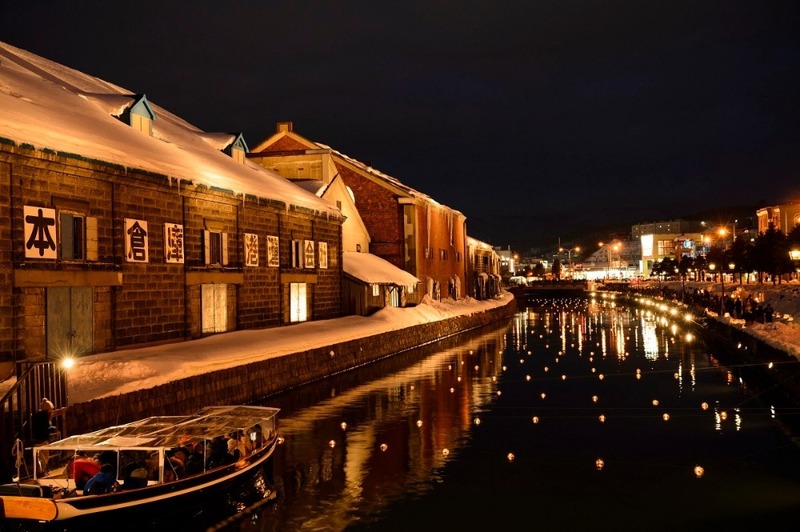 Jump on a train for 30 minutes to Otaru where you can enjoy a scenic canal and delicious sushi. 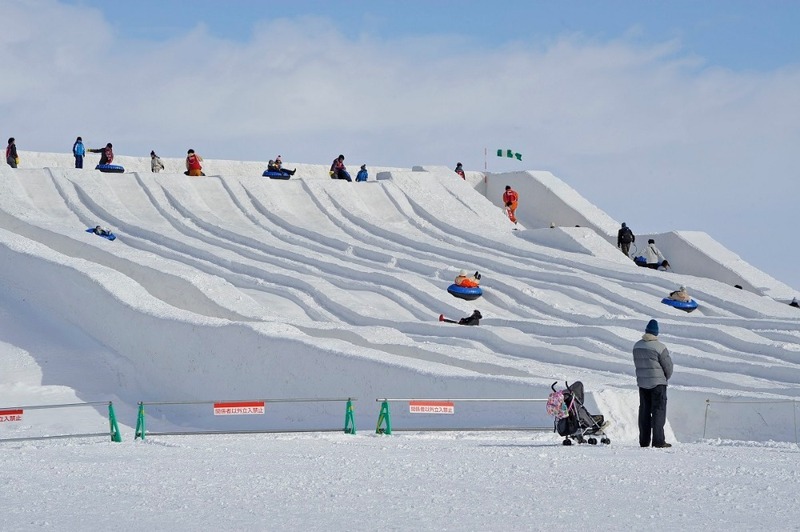 Sapporo also acts as a vital base from which to explore other famous areas of Hokkaido like Furano, Niseko, Hakodate, Asahikawa, and more! With this in mind, many hotels in Sapporo fill up fast often making it difficult to get reservations. But don’t worry! 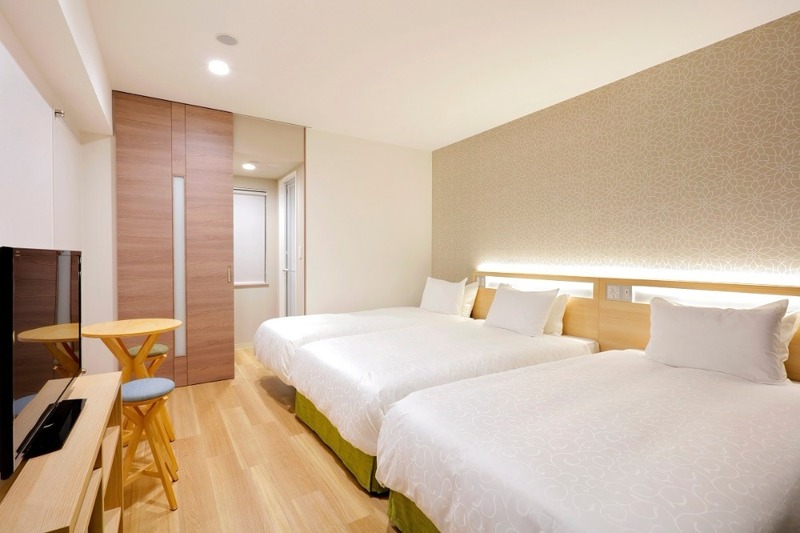 The karaksa hotel Sapporo, known for its multilingual staff and popularity among foreign travelers is having a grand opening on January 22, 2018! If you get reservations now with the “special opening-stay plan,” you can get a free wide-angle lens that clips on to your smartphone allowing you to take selfies with ease! Since this hotel has been getting a lot of attention lately there are already a lot of days that are fully booked. So make sure to get reservations for your desired dates as soon as possible! 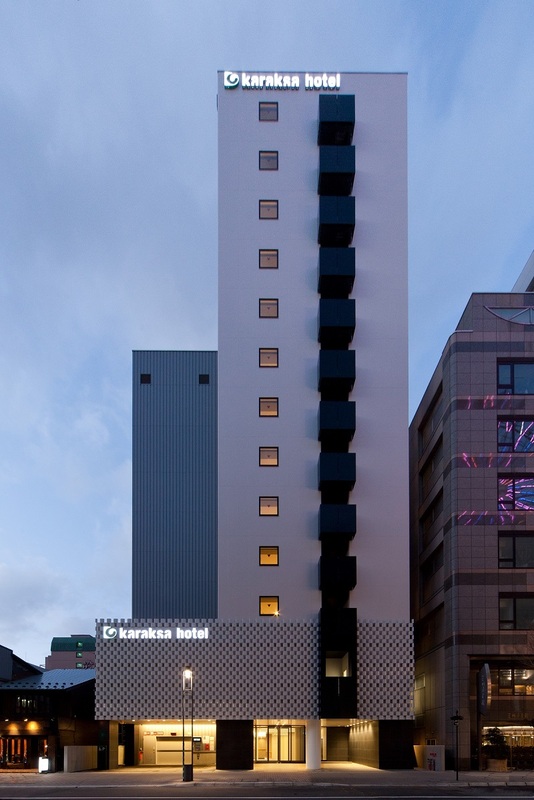 The karaksa hotel Sapporo is located at about a 3-minute subway ride from Sapporo Station, 5-minute walk from Susukino Station which is known as Sapporo’s busiest downtown area full of famous restaurants featuring Hokkaido’s most celebrated gourmet dishes, and a 4-minute walk from Odori Park. The hotel also faces the Tanukikoji Shopping Street that is packed with shops and restaurants which you can access directly from the train station without getting wet in case of rain or snow. This way you won’t have to worry about finding souvenirs or a grabbing a bite to eat! Located near the hotel are some gourmet spots that are so famous thatpeople will tell you, “You’re absolutely crazy if you don’t go to these places while you’re in Sapporo.” So, let’s check them out! 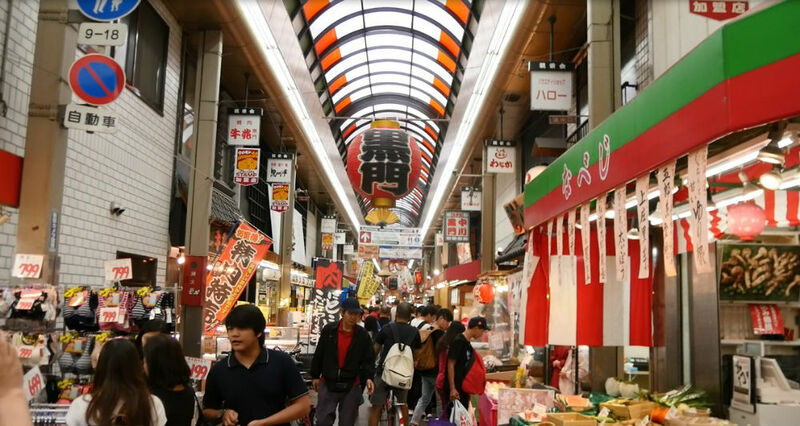 The Nijo Market is one of the main markets in Sapporo and boasts a history of over 100 years. 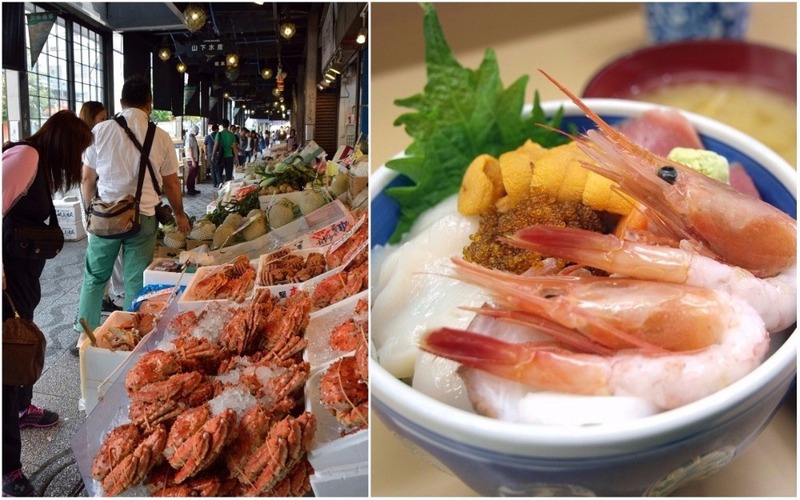 The market opens first thing in the morning where you can enjoy some kaisen-don, seafood bowls, featuring the bounty of Hokkaido’s sea with delicacies such as crab and sea urchin. Next is one of Sapporo’s most famous gourmet specialties, Sapporo ramen! Get your fill of rich miso ramen at one of the many reputable ramen shops that can be found here. 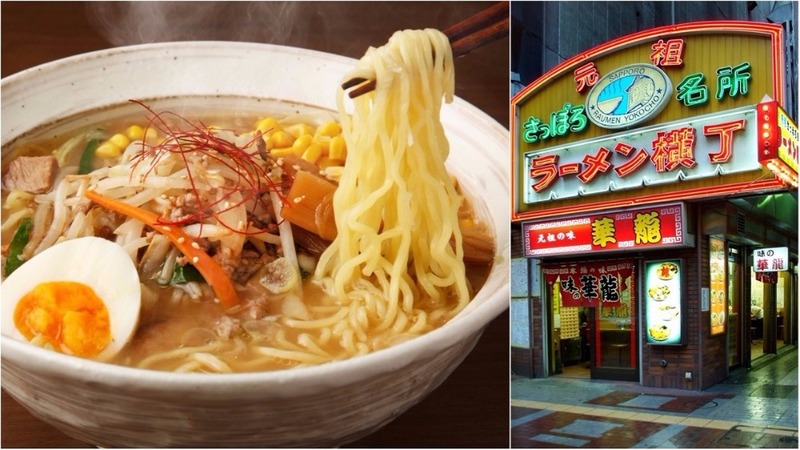 Since it’s only about a 7-minute walk from the hotel, why not be like one of the locals and enjoy some ramen as a night cap after drinking around the bustling area of Susukino? Thorough report on the interior of karaksa hotel! So now that we’ve covered the area around the hotel, it’s time to take a look inside. 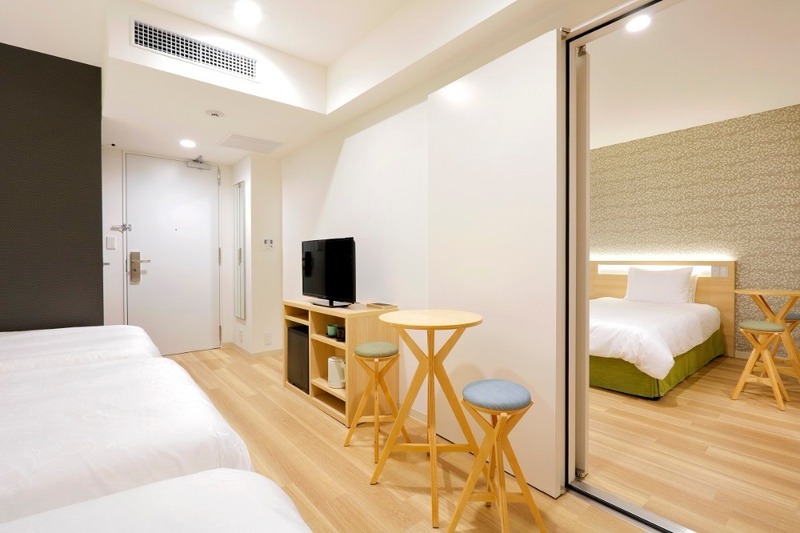 The guest rooms have a simple and stylish modern Japanese design. The hotel is comprised mostly of twin rooms that can accommodate up to 3 guests, 110 of which are connecting rooms. For those who are looking for a classic Japanese atmosphere, there are also rooms that are designed just like a ryokan, a Japanese-style inn! There is also a large hot bath where you can relax at the karaksa hotel Sapporo. Aren’t there a lot of you out there who want to muster your courage and experience soaking in a large hot bath? By all means, go ahead and take the plunge here! Moreover, there is a relaxing room (Room®) with massage chairs and vending machines to enjoy after your bath, making you feel like you’re at a traditional Japanese hot-spring hotel. Enjoy your breakfast at the Northern Buffet Restaurant Hana. For those that stay with a plan that doesn’t include meals, you can make a breakfast reservation beforehand for 1,300 yen. 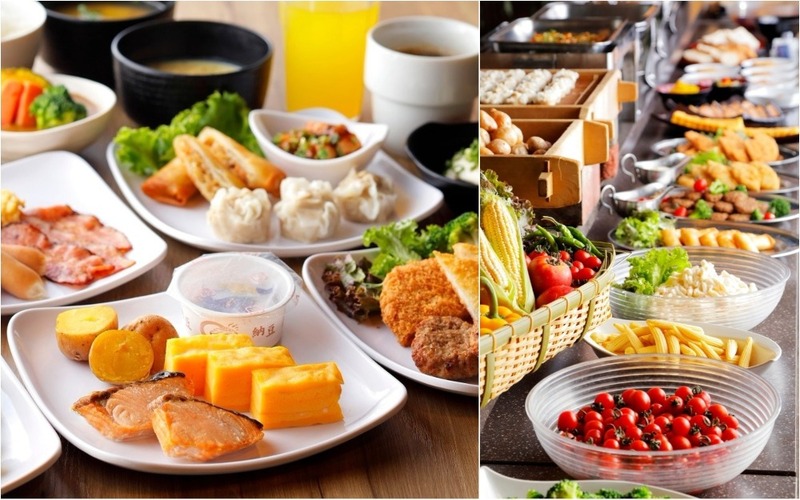 The breakfast buffet offers variations of Japanese, Chinese, and Western dishes that feature local vegetables grown in Hokkaido. The menu is lined with a plethora of dishes that is sure to get your attention first thing in the morning. The restaurant is also open for lunch and dinner so you can drop by for a meal when the weather has turned bad or if you have to leave early the next morning and you don’t have time to eat out. Because the meal is buffet style, adults and children can choose what they like making it most convenient! 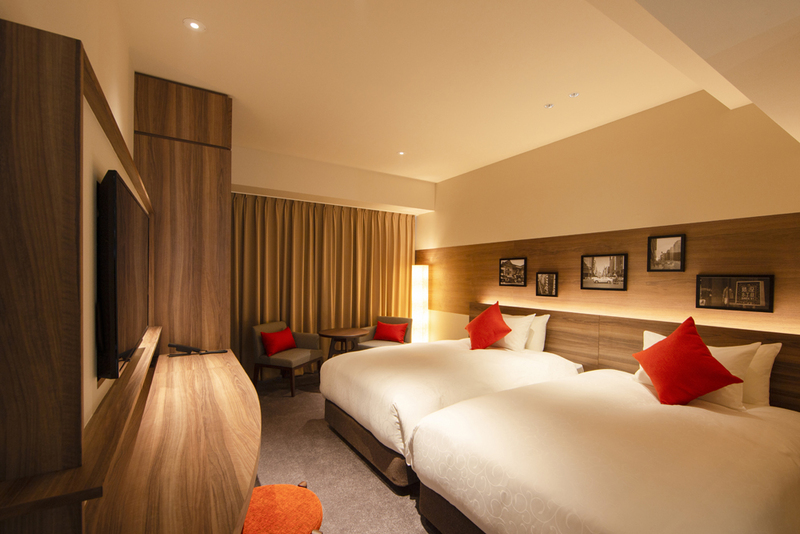 So base your stay at the karaksa hotel Sapporo for an unforgettable trip enjoying the many wonderful sights and delicious gourmet hot spots of Hokkaido!